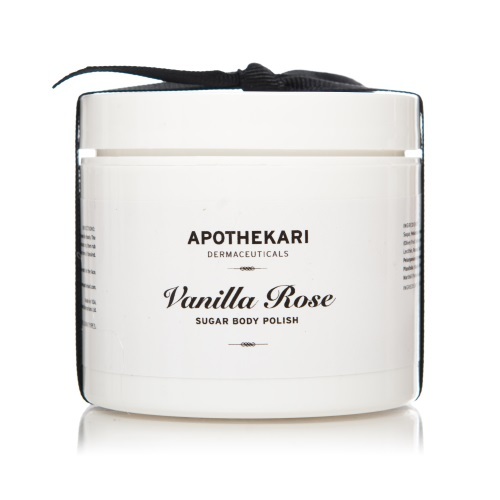 Vanilla Rose Sugar Body Polish – NEW! Our Vanilla Rose Sugar Body Polish (105 g/3.5 oz) has a modern and subtle scent of rose plus a faint hint of vanilla and is ideal for aromatherapeutic body treatments or a little pampering in your bath. Unlike most sugar-based scrubs, our body polish is smooth and never drips excess oil, so it’s easy to apply. Non-GMO, expeller-pressed safflower oil adds nourishment and suppleness to dry skin.